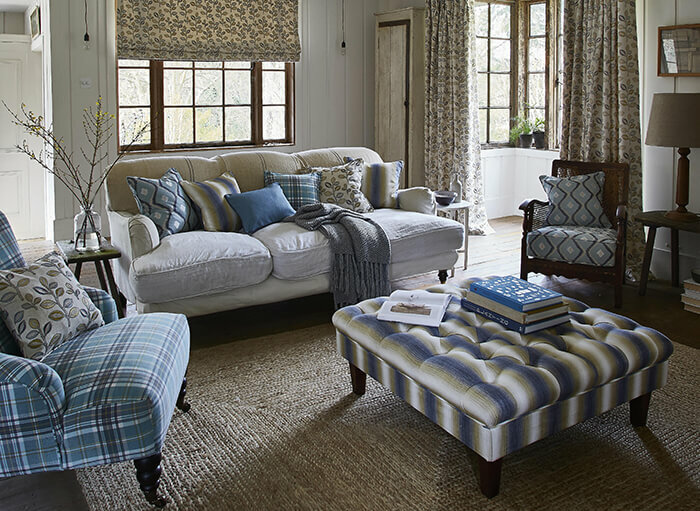 The Curtain Lady and Son have built a reputation for the highest quality curtain, blind and wallpaper products, coupled with exacting standards and a service to match in the Norfolk and Suffolk area. Working for both our domestic and commercial clients, we create stunning room settings from our extensive range of fabrics, curtains, blinds, wallpapers and quality fixtures and fittings. Please feel free to visit our showroom to view our vast range of sample books and discuss ideas with our expert team or use the contact form below to send us a brief message and we will get back to you to discuss your requirements.